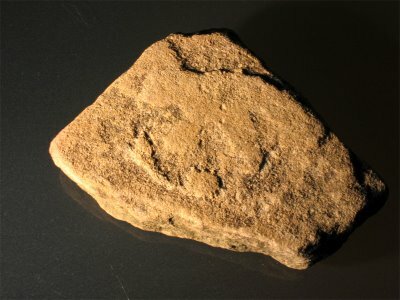 Pyramids of Bosnia: Just Sandstone Or Engraving? 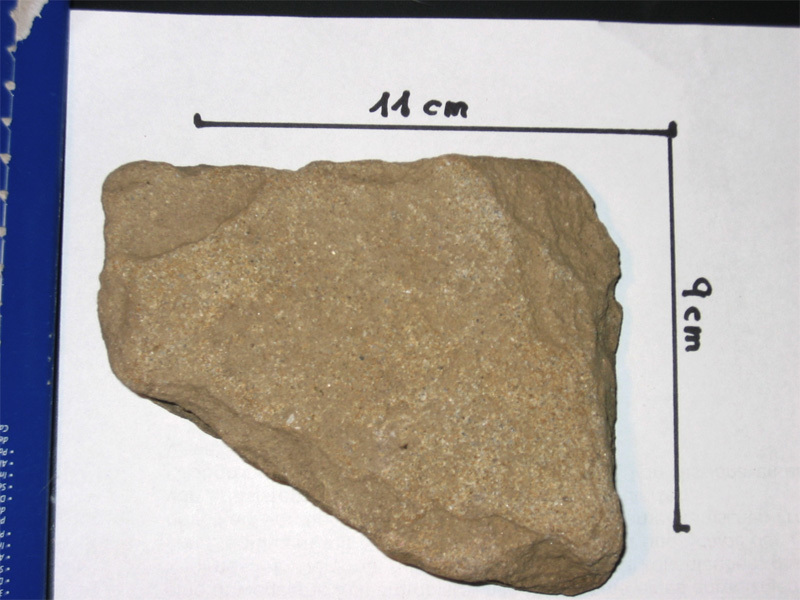 On 24 June , I picked up a broken piece of sand stone, at the sun pyramid plateau next to the info hut. Not knowing whether there is an engraving or not I post it here for further discussion. The stone looks like a tile = rectangular shape, 9x11cm, sandstone, one side carved, backside plain. 1)a bear-like animal playing with a thorned ball. 2)Or the image of Europe, with the Hispanic peninsular, Italy and the Balkan. More puzzling is the ball with thornes below the pawn of the (maybe) bear, which could be the sun (if it is a map). Actually a boat with the sun on it which travels the adriatic sea. The boat takes the sun from east, where it rises to the west, where it sets, according to mythology (the sunbark which is well known on ancient images). 1 question was: did you get it analized. No I did not go to any laboratory or institute,because of time+cost consuming. First wanted to know if someone else can see an image. Anybody interested can get that stone and do whatever analysis. Bosnian Pyramids = Energy Transmitters? 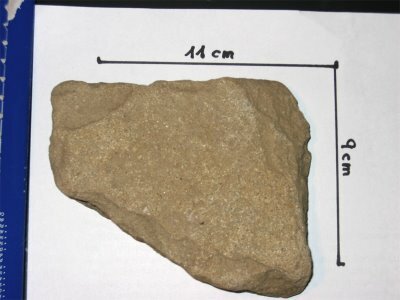 Breccia or Cement? Sealed or natural? Scientist´s Conclusion "there is something great"